Price depends on size and pattern. Offer will be sent upon request. 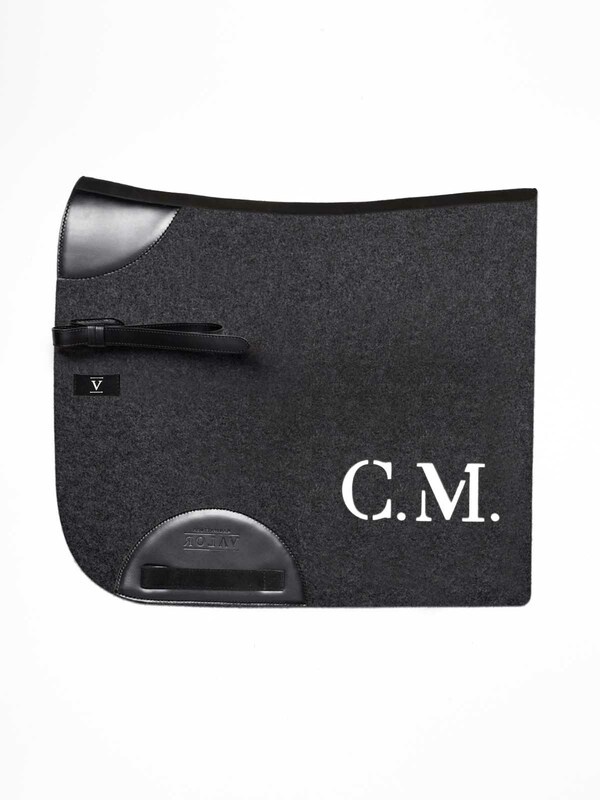 The saddle pad is free from chemical colourants and detergents. It is extremely breathable and thermo-managing, and thus helps to prevent muscle and skin problems as well as heat accumulation. 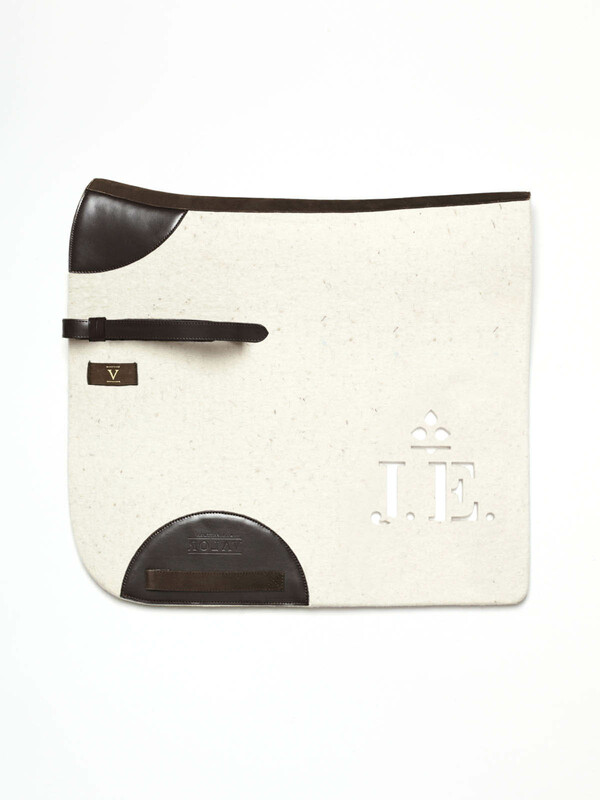 This saddle pad, which is made from 100 % pure, natural wool felt, features adjustable fastening straps and trimmings made from calf nappa. The custom-tailoring to the horse’s spinal curve, and the lack of further quilting seams, make this blanket a perfect fit and extremely comfortable to wear.